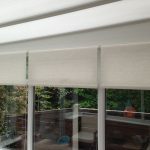 Rollers are the perfect blind for adding simple style to your home. Easy to operate, they are the ultimate functional blind. We have 1000’s of fabrics in our Rollers range, including suede and leather-look fabrics, as well as a modern and eclectic mix of prints. We also have a wide selection of plains, whites and neutral and natural shades. Our range also includes a Teflon® coated fabric, which is ideal for bathrooms and kitchens, skylight Rollers for Velux® and non-Velux skylight windows. These blinds fit within the frame of the window, which keeps them in place when the window is open or closed. 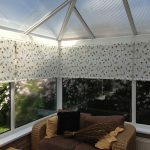 They’re easy to pull up and down, and can be positioned at just the right level to allow the perfect amount of daylight in. 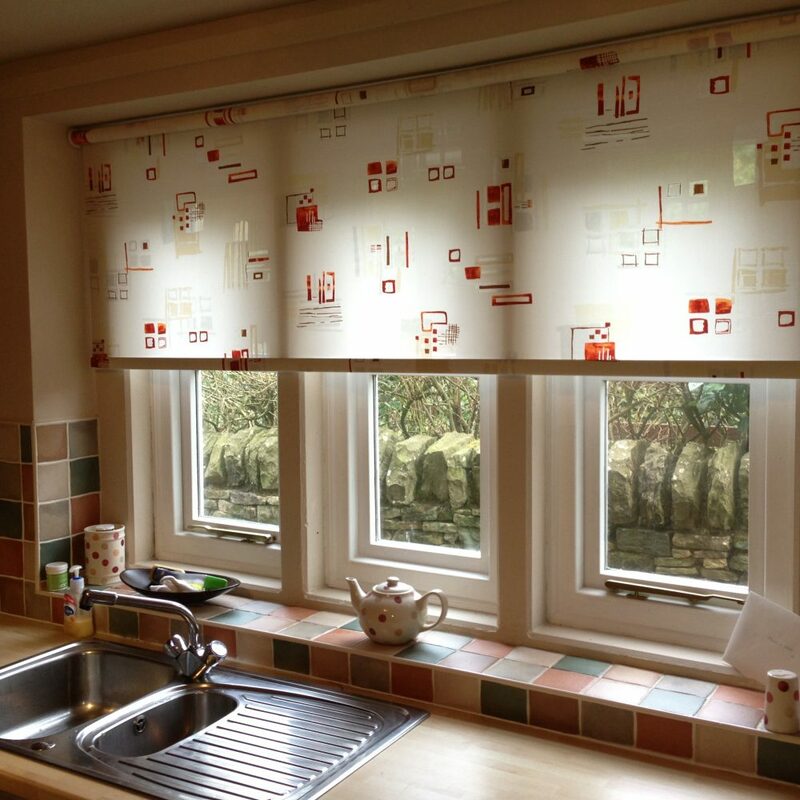 You can also co-ordinate selected Roller fabrics with options from our Verticals range. You can personalise your Roller with a choice of seven shaped bottoms and choose from a wide selection in our accessories range. Pulls can be added as a decorative touch to your blind. There are plenty to choose from, including traditional acorns in plastic or wood and more extravagant gold or aluminium styles. We also have different poles to choose from, including white, light and dark wood shades, and metals – brass, chrome, nickel and brushed gold. To personalise your blind further, you can choose from one of our extensive selection of braids and you can add eyelets to your Roller to create a modern look. These are available in a choice of colour to suit everyone’s tastes to provide the exact look your after. 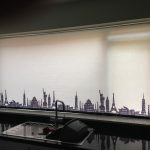 Each made-to-measure Roller blind is made to Abbey’s high standards, but whatever your choice of fabric or blind style, you will be sure to have a fabulous blind guaranteed to enhance any window in your home. 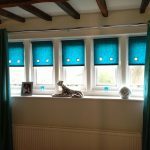 All of our Roller blinds are made of high quality fabrics and the blinds are manufactured right here in the UK at our factory in Stockport. 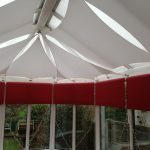 All of our Roller blinds come with a lifetime mechanical guarantee, so you can be sure you will receive a blind that you will be happy with for years to come from one of the UK’s leading made-to-measure blinds companies.